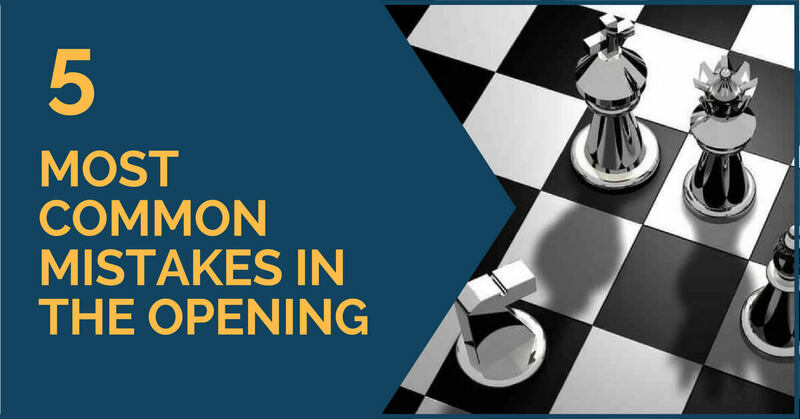 The opening is nowadays probably one of the most studied of the three phases of the game. 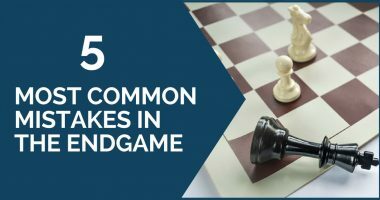 We have always said that there should be a balance between the time given to each of them in your training schedule and that it’s more important to get a good understanding of the game by studying a lot of classic games, as well as middlegame and endgame concepts and key positions. However, you shouldn’t misunderstand this. In order to get to show your knowledge, you must first achieve a good position from the opening. What we mean is that, if you are a club player, it probably makes no sense to memorize a large number of complicated variations only to quickly collapse once the theory is over. Nevertheless, as much as you would try to memorize, it is impossible to know everything. When this happens, you have to be able to carry it off well by yourself. This is another reason why it is important to have a rich chess culture and be able to deal with various types of positions and structures. This mistake is more part of the training than of the game itself, but it does strongly influence it. 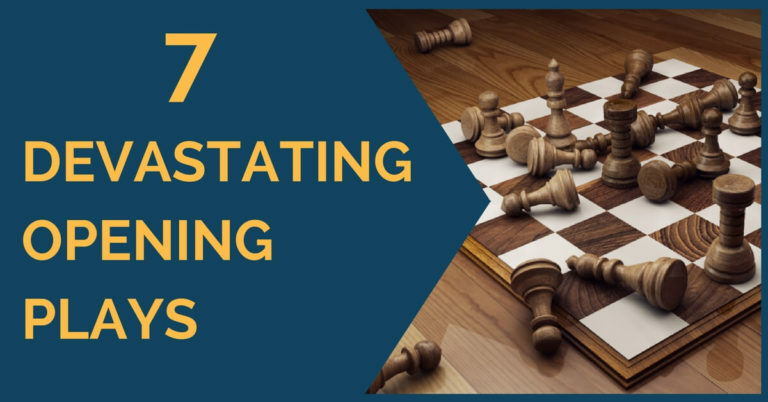 Players who memorize without understanding the ideas of the position and why it is advisable to make a move and not another usually tend to not know what to do when the position changes slightly – the opponent changes the move order or plays a move that wasn’t in the repertoire. A common reaction to these slight changes is to continue doing the same, but it may not always work. It is important to understand the subtleties of the position, what your opponent wants to do and what you should be striving for. We all know how important development is – it is one of the first principles we are taught when we start learning chess. However, it sometimes seems that an opportunity for an attack arises from early in the game and we decide to take it. We ignore all the basic rules that we know and gamble. Attacks that start out of the blue, without any blatant mistake made by your rival are usually dubious, so don’t fall for any ghosts! Time is of great importance in the opening. We should quickly finish our development and get our king into safety, but time does not refer only to this. It is also important to try, as far as possible, to hinder your opponent’s development and control his position. Another good example of wasting time is not starting an attack at the right moment – by this, we refer to positions where you have already achieved a development advantage. This is a short-term advantage and will disappear the moment your opponent manages to coordinate his pieces. During a game, we should constantly be fighting for the center and striving for its control, but you should be careful not to fall into a common trap, overextension. This refers to advancing the central pawns without support from the pieces. 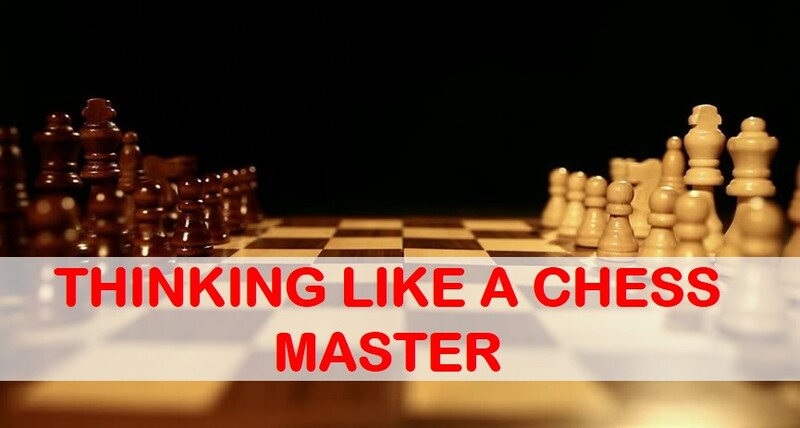 In such cases, your opponent will be able to attack it with his pieces and pawns and try to turn it into a weakness. If you want to learn more about this topic, make sure to check out our previous article here. You should always think twice before going after a tempting pawn in the opening. Such actions will only slow down your development and give your opponent enough time to finish his. The material is usually a small price to pay in exchange for an overwhelming development advantage that leaves you, for example, with your king still in the center and a scary number of rival pieces pointing at it.